Bats are important key species in environmental monitoring, and especially informative concerning the effects of climate change. A comparison between the species spectrum of today and the data on Chiroptera compiled in the 1980s shows differences to be studied further within a larger research project. 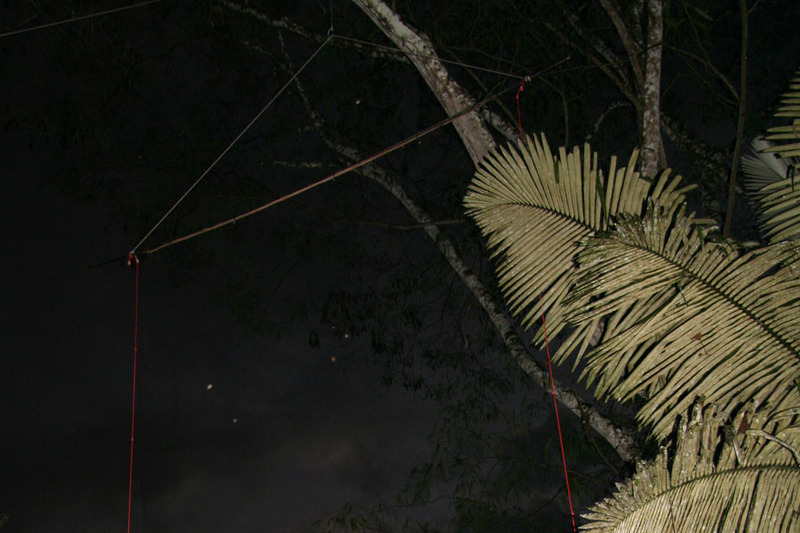 In the course of Juliane Diller’s dissertation work on the bats of Panguana in the 1980s, numerous bat flies (Diptera: Nycteribiidae, Streblidae) were collected and identified. It is intended to re-analyze these ectoparasites, which exhibit highly specific adaptations, using DNA barcoding in the near future.